We were supposed to sail 4 days but work called me back in the middle of the week-end. We had anyway a very nice 2 days sailing. Good wind from N-NE around 10-15 kts. The travel to Cayo Costa was a bit rolly with 2 – 3 feets wave on our side. The way back was easy. The day was a bit gray and all boats in one place to escape to the N – NE wind. 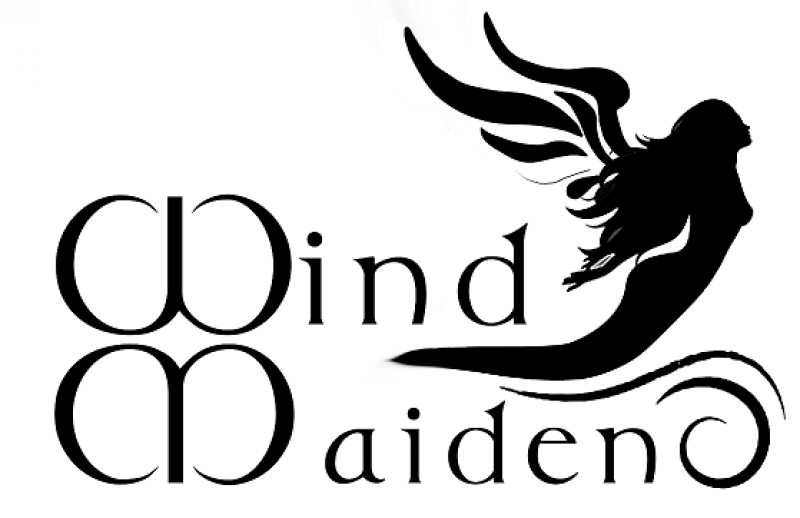 Next Post: Preparing Wind Maiden for December and Happy Birthday Wind Maiden !